I was born in London and moved to Grove in 1974. I am married with one daughter and three grandchildren. I was elected onto the Parish Council in 1995, and was the Chairman of the planning committee for 14 years. I have been Chairman of the Parish Council since May 2014. I also serve on the Wantage and Grove Traffic Advisory Committee, The Wantage and Grove Health Committee, Recreation Ground User Group and the Larger Local Council’s Forum. My wife and I have lived in Grove since 1975. I am currently the Vice Chairman of the parish Council. 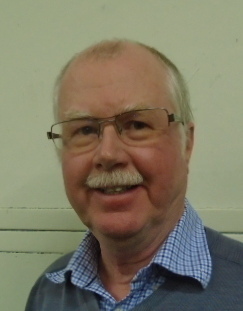 I have been a Parish Councillor since May 2007 and have been a member of the Planning, Leisure and Recreation (currently chairman) and Finance and General Purposes Committee. 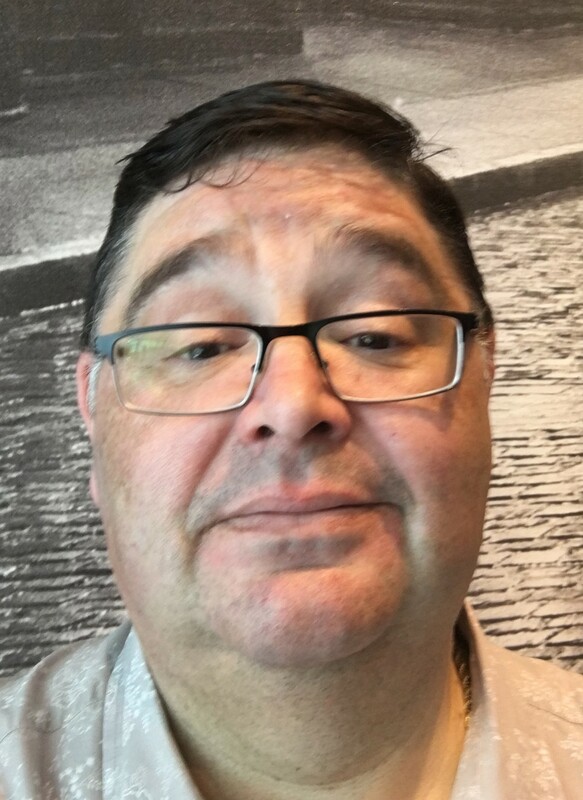 I am a chartered accountant by training and retired from practice some years ago, I am currently involved in several not for profit and for profit organisations including Grove Rugby Club and Grove and Wantage Extravaganza. In the past I have served on the boards of Oxford Brookes University, John Radcliffe NHS Trust, Rutherford Appleton Laboratories, the former Oxford College of Further Education and until December 2016 Abingdon and Witney College (Chairman for the last four years). I have lived in Grove, with my wife and family since 1998 having spent about six years before that living in Wantage. Our children have now grown up, married and have children of their own; they all live in Grove and Wantage. I became a councillor on the Grove Parish Council at the end of 2001, a role I have very much enjoyed and which has given me valuable insight into the issues affecting the people who live in Grove. I have been involved in many aspects of the various planning proposals for the Village. 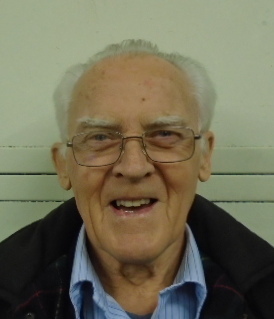 Previously I was Chairman of the Leisure and Recreation Committee that has responsibility for the recreation ground, play areas and the other open areas in the village. I have lived in Grove since 1967. I was first elected onto Grove Parish Council in 2011. I now co-ordinate Neighbourhood Watch in the area. I am 44 years old and have lived in Grove all of my life. I currently live with my husband and Yorkshire Terrier Molly. 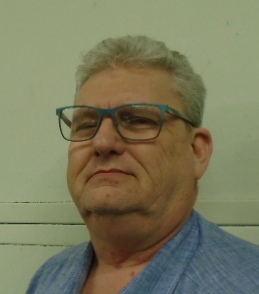 I have served on the council on and off since 2011, I am vice-chairman of the Environmental Service committee and also serve on the Planning committee. I love the village and the community that we have here, I am passionate about the need to protect our services and transport links as we continue to grow. I am a huge supporter for reopening the train station and ensuring that Grove gets the investment it needs for the future. I have been local to area with my wife and children since 1981. 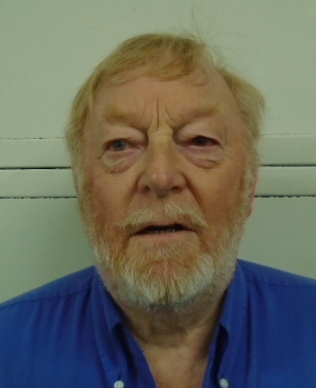 I have been involved in local government since 1984 and have always been an active member of the community including being a previous Chairman of the District Council, Town Mayor of Wantage and various other community groups. At present I serve Grove Parish Council on the Planning and Environmental Services committee and on the Finance and General Services committee. I have been a Grove Parish Councillor since September 2013 and sit on the Environmental Services and Leisure and Recreation Committees. I have lived in Grove since 1978. My late husband taught at Icknield School (now King Alfred’s East Site) and my son and daughter both attended local schools. Until my retirement in 2012 I worked at Abingdon and Witney College as an adult guidance adviser. 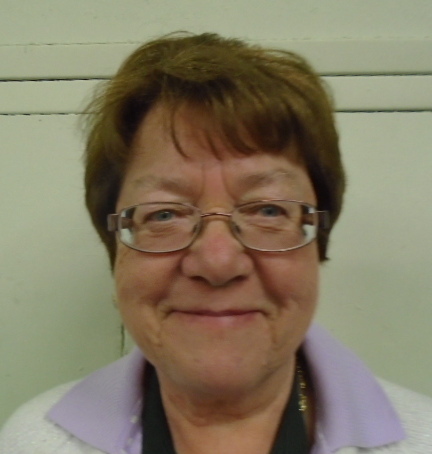 I am currently a governor at Fitzwaryn School and volunteer at the Cornerstone Cafe in Grove. Our home has been in Grove for over 30 years where we have raised our three boys. During this time, I have worked in Overseas Development and subsequently Environmental Management particularly related to large construction projects. This has led to roles in the Parish Council Environment and Planning Committees. I also initiated and became Chair of the newly formed Schools Committee. I am particularly concerned with parishioners interests in maintaining Grove as a separate entity from Wantage and ensuring there is choice of education providers for the rapidly expanding population. Outside the Parish Council I am Chair of the Letcombe Brook Project, a Charitable Trust seeking to develop and enhance the river corridor for wildlife and recreation. My Wife and I moved to Grove in 1976. We have two daughters, both born and raised in Grove and we now have 4 grandchildren. I work for Steris Ltd, a company with a plant on the Harwell campus. My Wife and I have always taken an active interest in local issues and my main interests lie with Recreation and the Environment. I chair Grove Parish Council’s Environmental Services Committee and serve on the Council’s Finance and General Purposes Committee. I represent the Council on the Wantage Health Sub-committee and the Grove Fairtrade Group which works to maintain Grove’s accreditation as a Fairtrade Village. A founder member of the local French Twinning Group, I enjoy hosting visitors from Mably, Grove’s twin town, including the recent 20th Anniversary of the Civic Twinning. Married with grown-up children, I am a keen co-operator and a Director of the local Midcounties Co-operative Society. 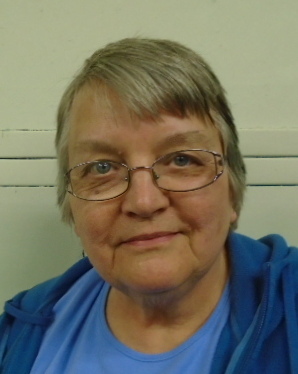 I am also a Director of Healthwatch Oxfordshire, the people’s health and social care watchdog, and I volunteer at the Wantage Independent Advice Centre as a legal advisor. I have lived in Grove since 1989 when as a family, we moved down from Norfolk with my job. Our two children were educated at King Alfred’s and have now left home and have families of their own. 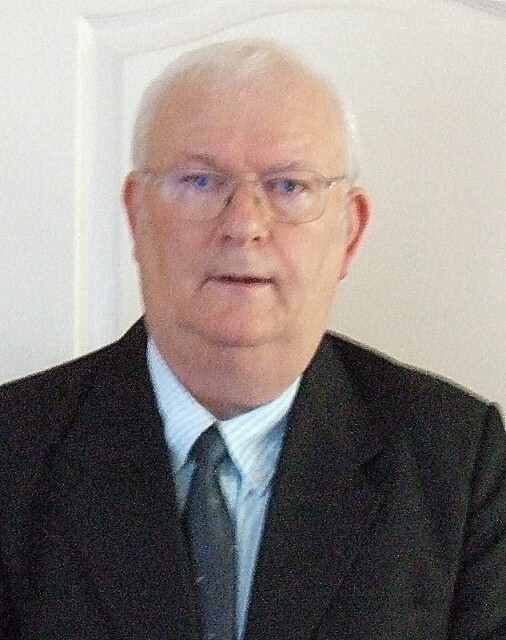 I have served on the Parish Council since 1994 and been a member of all committees at some time. I have been Chairman of the Leisure and Recreation committee as well as Vice Chairman of Council. In 2002, I was elected Council Chairman and continued in this role for the next 12 years during which time the airfield development was proposed, examined, delayed due to the financial crisis and eventually given outline permission! I now serve on the Planning, Leisure and Recreation as well as the Finance and General Purposes committees. I was born in Gloucestershire of Welsh parents. I spent most of my formative years in Bristol. I am married with two grown up children. 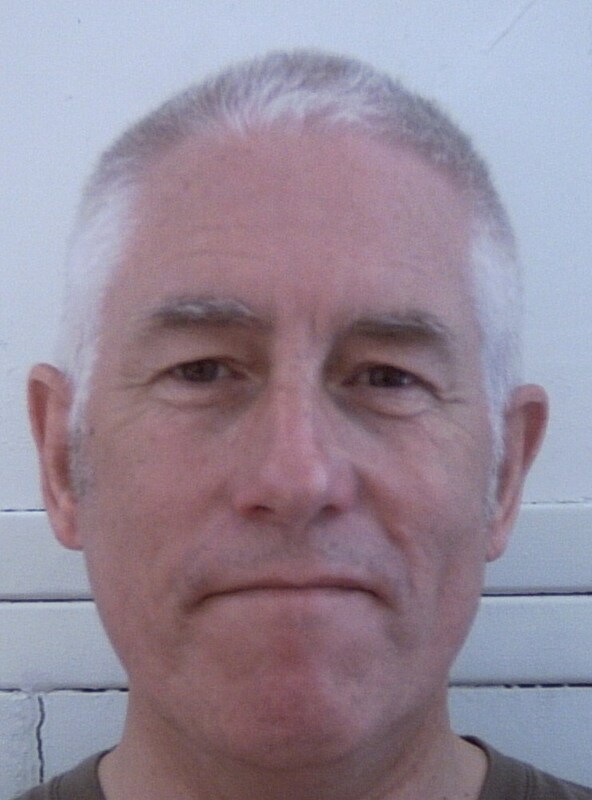 I am a retired Police Officer having served in Bristol, Wiltshire and Oxfordshire following which I worked in a civilian capacity for the Thames Valley Police as Youth Justice Manager for Oxfordshire. Subsequently, I worked as a Prevention Officer for Oxfordshire County Council’s Early Intervention Service. I have been a Grove Parish Councillor since 2011, sitting on the Leisure and Recreation and Environmental Services committees and the Old Mill Hall Sub-committee. I represent the Council on the following outside bodies: Friends of the Sweatbox, Wantage Independence Advice Centre, Recreation Ground Users Group, Letcombe Brook Project and Letcombe Brook River Fly Initiative. I am also a member of the Grove Volunteer Litter Picking Group. I have lived with my wife Rachel in Grove since moving here from Worcester in October 1982. Our two boys attended Grove CE Primary and King Alfred’s followed by University in Birmingham and Cardiff, one now lives in Shrewsbury and the other in Merstham, Surrey which creates considerable travel opportunities for grand parenting duties! My working life revolved around education first as a Primary School Teacher in Longcot and Didcot followed by a much longer period working for Blackwell’s Educational and Academic Publishing Company and then running my own business organising exhibitions and conferences for teachers. As a Grove Parish Councillor, I have served on the Leisure and Recreation and Environmental services Committees. I am currently the Parish Council representative as a Trustee for the Vale and Downland Museum, a member of the local Traffic Advisory Group and one of the Parish Transport Representatives for OCC. I am also a volunteer for a Church Community Cafe in Abingdon. I grew up in South Devon, and through study and work have lived in Oxford, Brighton, Milton Keynes, Leicester and Warrington before settling in Grove in 2009. 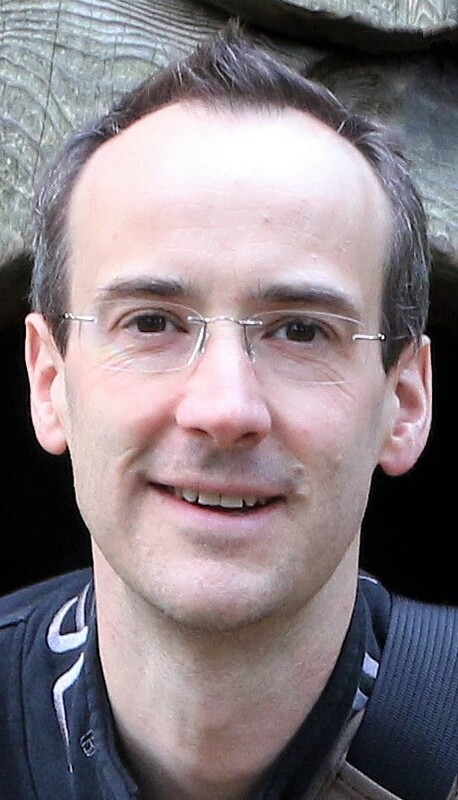 I am a research scientist at the Rutherford Appleton Laboratory at Harwell, where I work on the analysis of microscope images of biological samples, with a particular interest in cancer research. This followed my previous career as an astrophysicist. A keen cyclist, commuting to Harwell by bike several days a week, and a regular swimmer at Wantage Leisure Centre, I think it is important to ensure good access to our countryside and maintain provision of leisure facilities. I have been a Grove Parish Councillor for most of the period since 2010. I sit on the Environmental Services and Planning Committees and am a Council representative to the Letcombe Brook Project. I have been involved in the Council’s project to upgrade footpaths around Grove, and the creation of Wantage & Grove cycling and walking route cards. I was elected onto the Parish Council in 2015. I have lived in Grove for over 25 years, and have two sons who both live locally. I took early retirement from Oxford Magnet Technology and have been involved in amateur dramatics for many years. I am also an enthusiastic member of the Icknield Way Morris Men for over 14 years, and have performed with the Wantage Mummers every Boxing Day raising money for charity. I was a founder member of the Friends of Wantage Day centre, when it was threatened with closure. Over the past 7 years I have been a regular Volunteer Driver for the Wantage Independent Advice Centre and have seen the effect that the cut backs have had on the NHS patients.